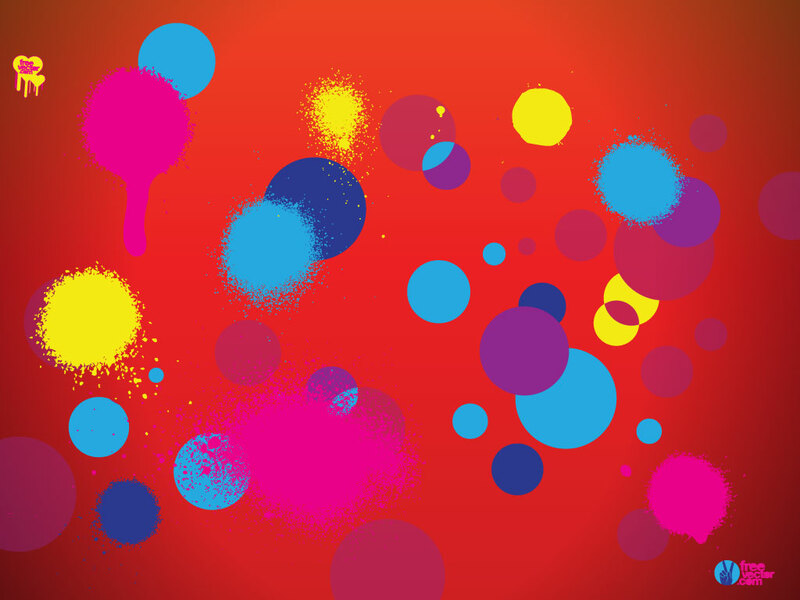 This set of round spray and splatter effects will give your designs texture and a modern feel. Perfect for t-shirts and posters or add them to your own illustrations. Tags: Abstract, Fluid, Ink, Paint, Spatter, Splash, Splatter, Wet.